Book Reviews and Promotions: Incredible Deal! 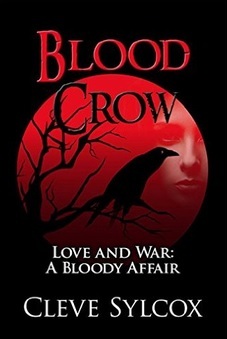 Blood Crow is only 99 Cents! Incredible Deal! Blood Crow is only 99 Cents! Many of you are saying, "it’s about time"! Well, good things come to those who wait…Blood Crow, the dynamite novel by legend Cleve Sylcox is on sale for .99 cents for one week only and then it will return to its normal price of 3.99. I bet you can’t wait to get your hands on it.